The PWS MK1 PRO line features the tried and true PWS long stroke piston system. 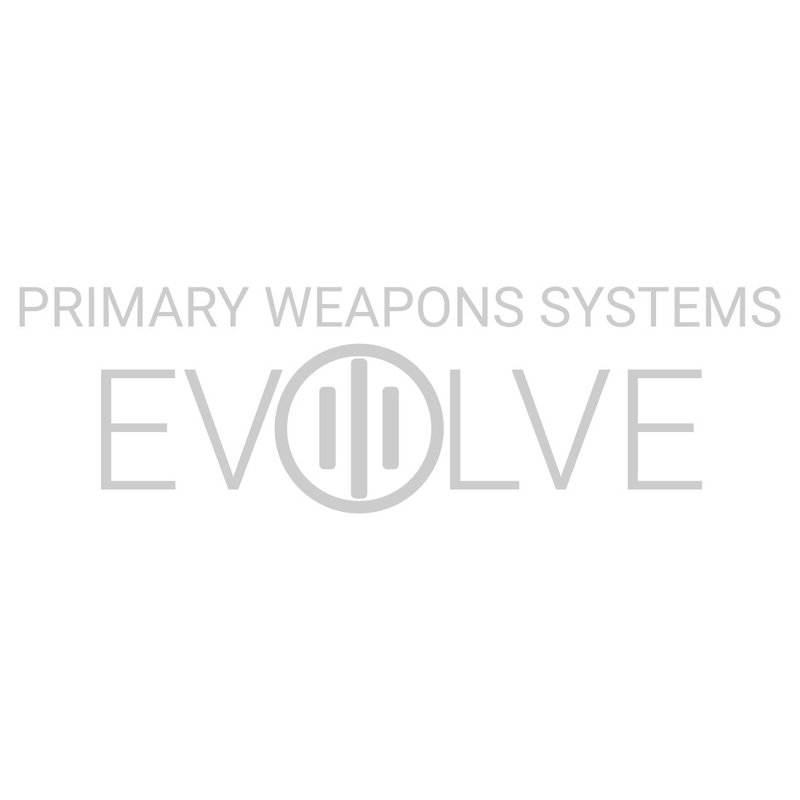 This line is perfect for shooters looking for a cost-effective piston system firearm without sacrificing the high-quality standards PWS has been known for over a decade. Featuring a 3-setting adjustable gas system for users with suppressors, free-float MLOK handguard, Radian Raptor charging handle, extruded upper receiver that integrates an extremely solid handguard attachment system, the MK1 PRO line has an assortment of features ideal for shooters of all levels. Available as a complete upper or complete firearm (both pistol and rifle configurations). As with all PWS complete upper receivers, they will fit seamlessly to any AR15 lower receiver with no need for add accessories. The PRO line is the best value on the market when it comes to piston driven operating systems, including high-end features and custom components. Adding to the overall value, the entire MK1 PRO line comes with the same performance expectations and lifetime guarantee as all PWS products. Now shipping to dealers. Please contact PWS Sales to locate dealers and place orders.